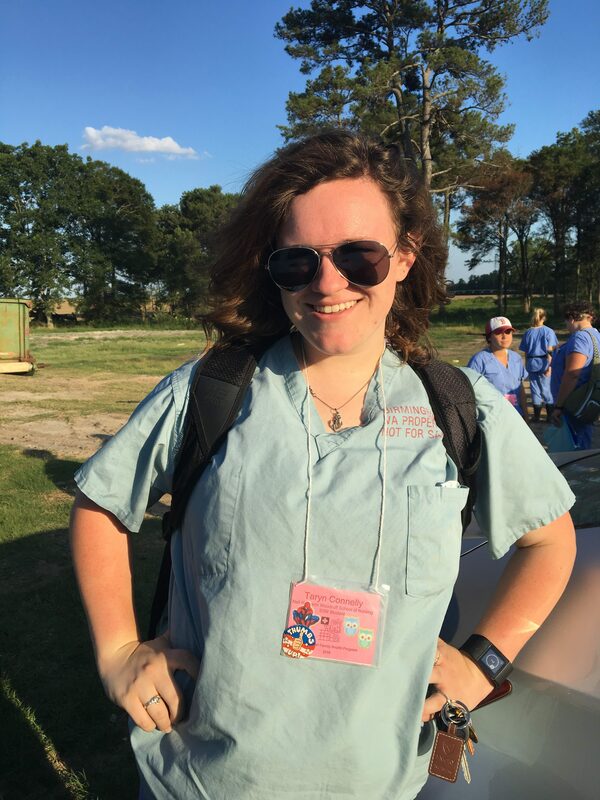 Graduate students in the School of Nursing’s Nurse Practitioner program Phil Dillard (Emergency) and Abby Wetzel (Nurse-Midwifery) discuss their immersion program experience with Cabin Creek Health Systems. 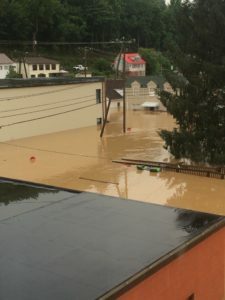 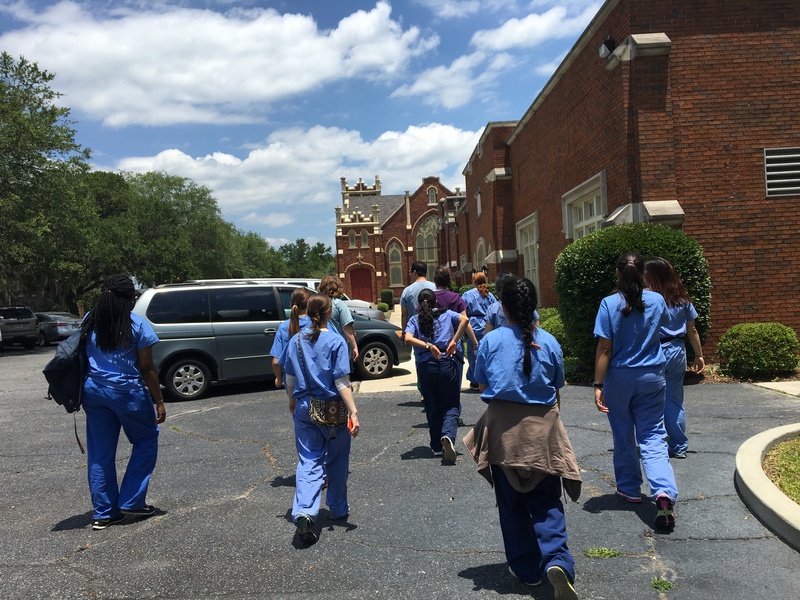 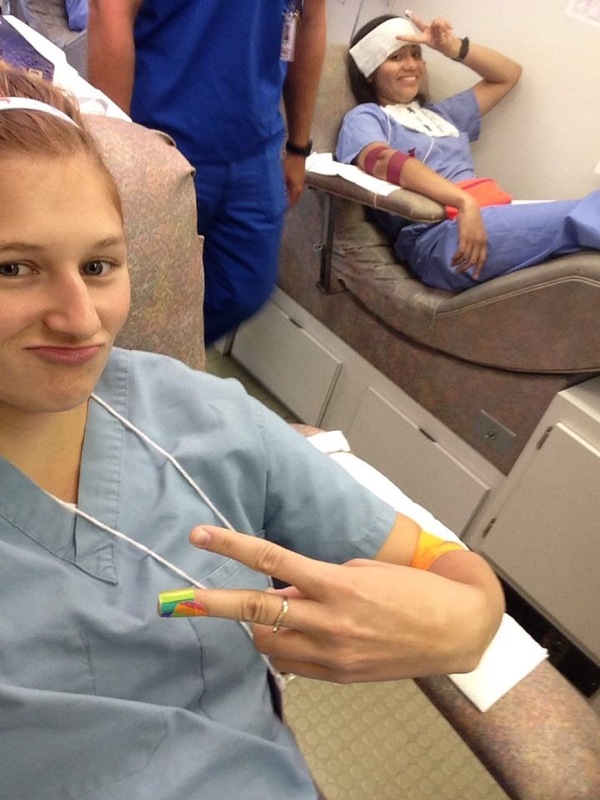 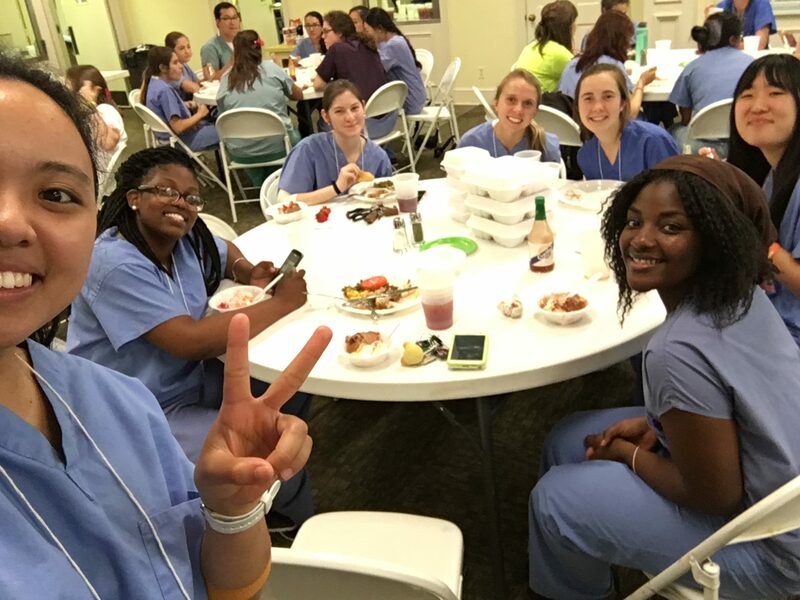 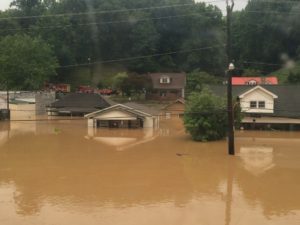 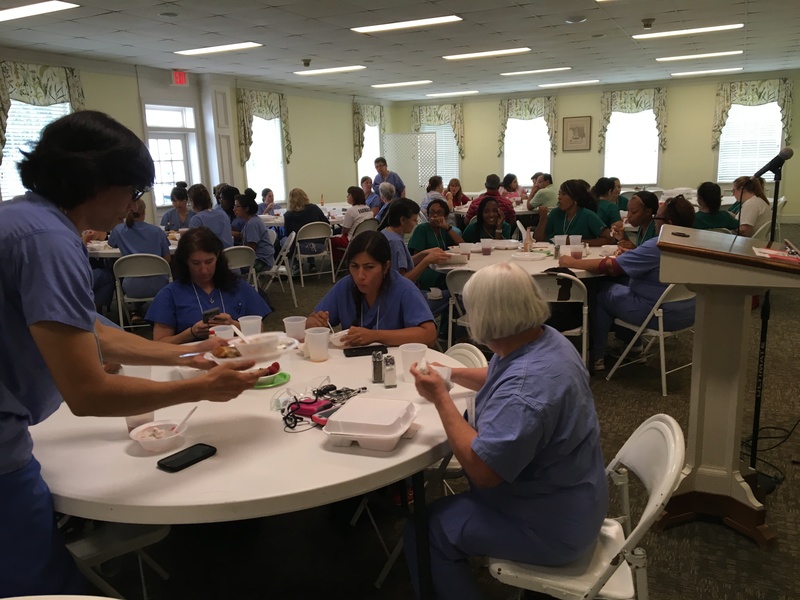 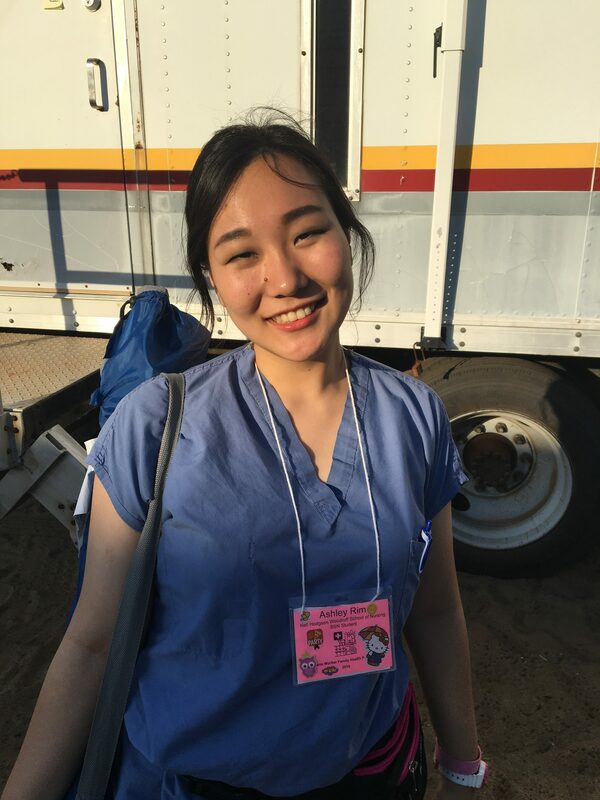 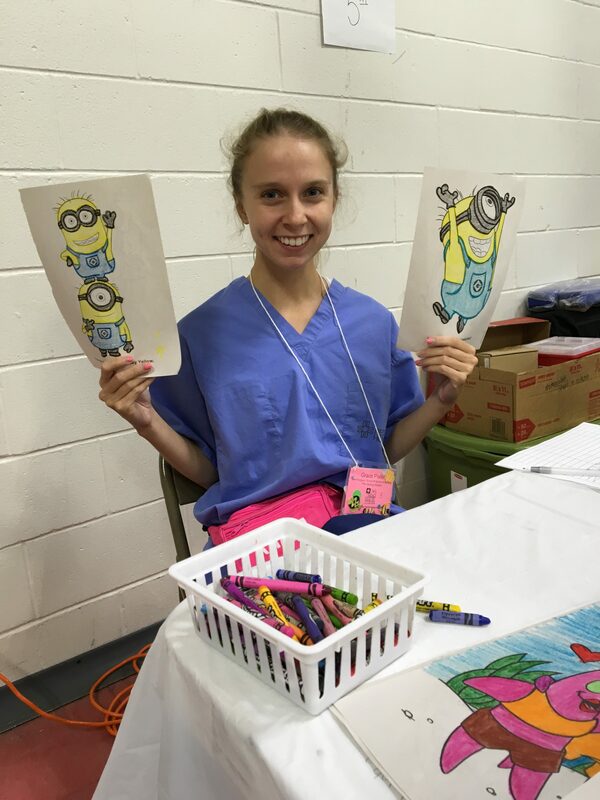 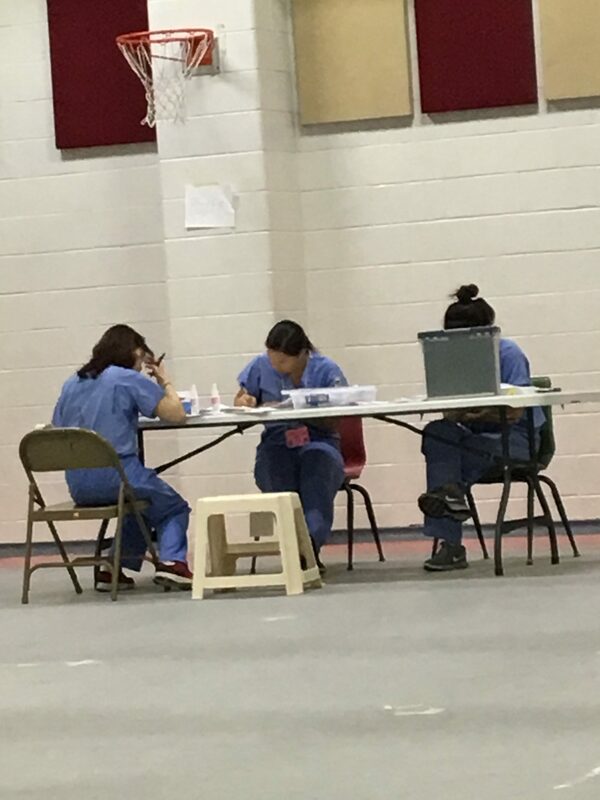 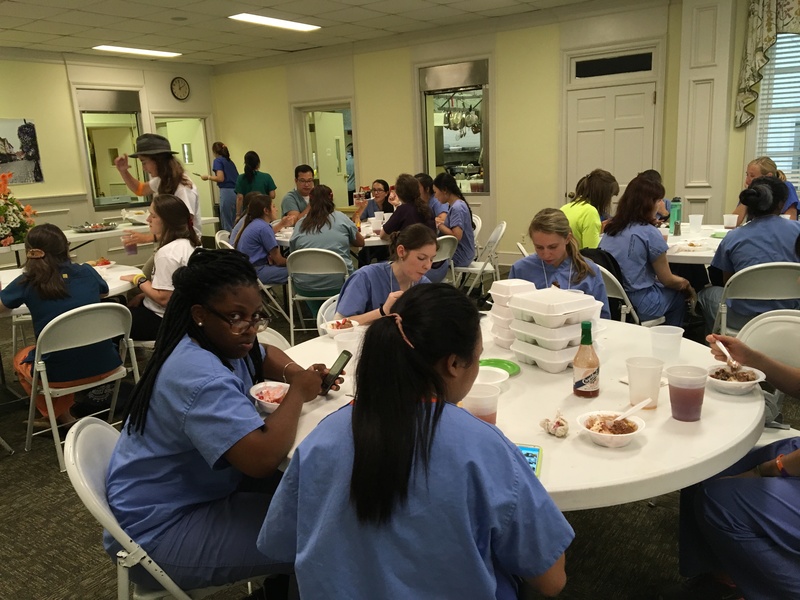 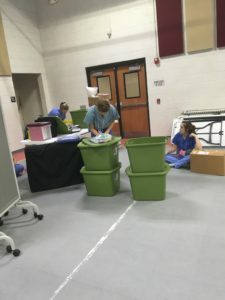 The students worked alongside staff of the Clendenin Clinic to evacuate medically-fragile residents during the region’s recent storms and devastating flooding. Cabin Creek is a federally-qualified health center that provides essential health services to vulnerable populations in rural West Virginia through several community-based clinics. 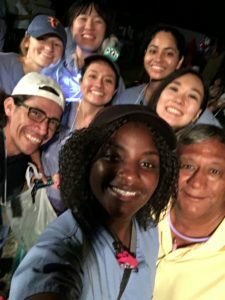 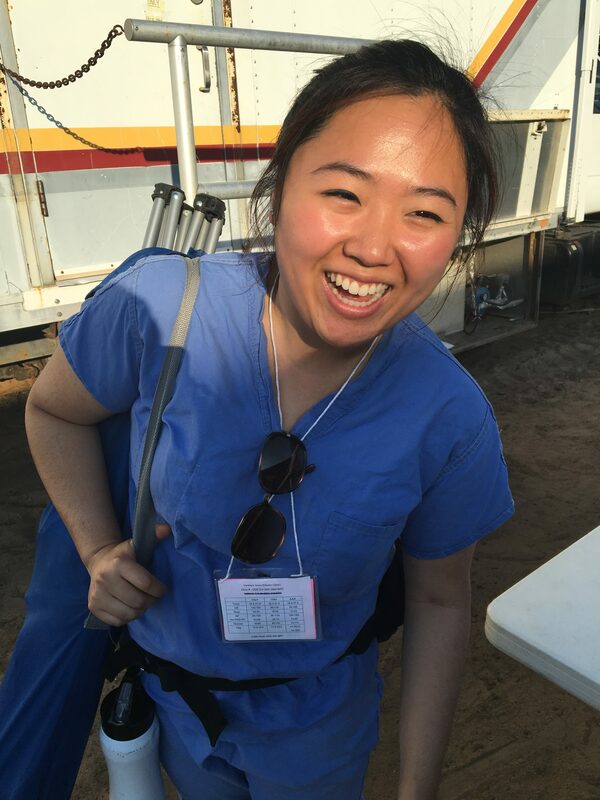 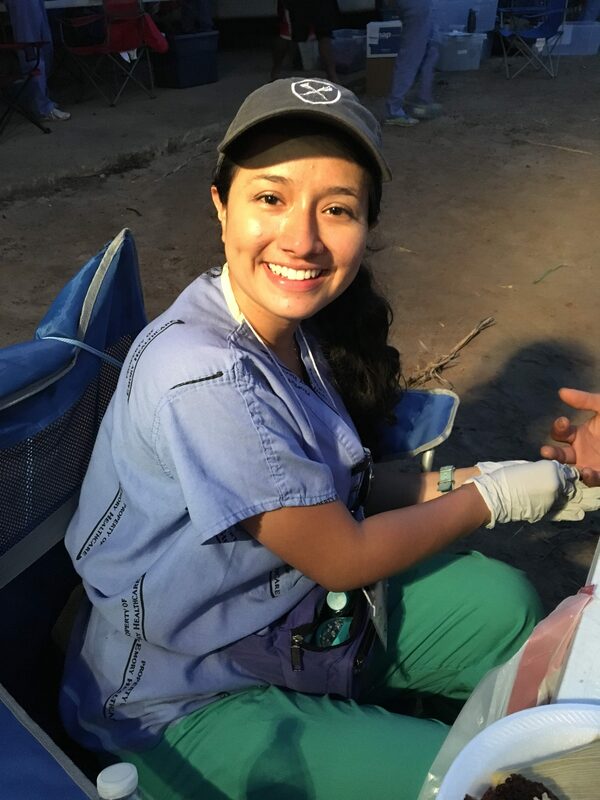 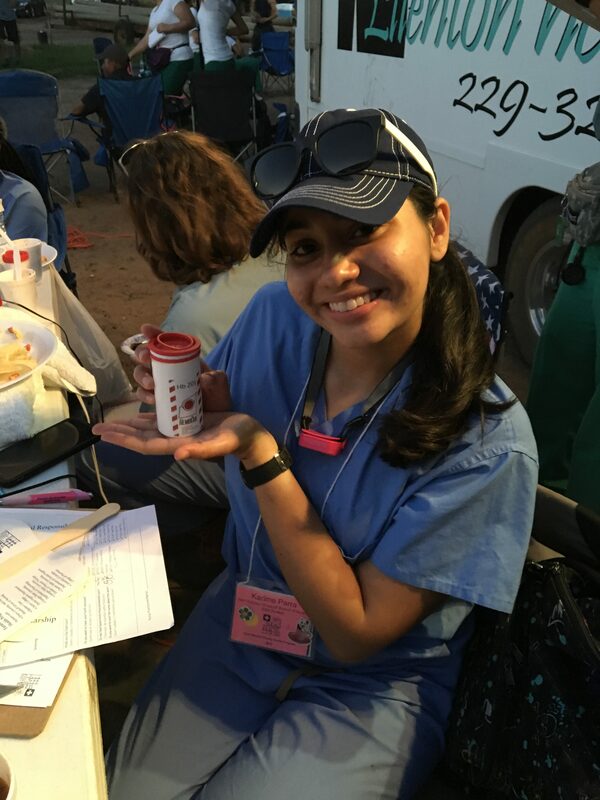 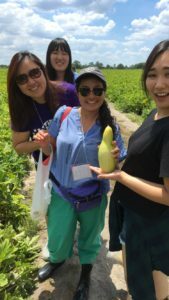 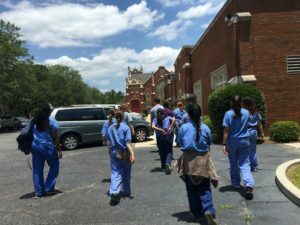 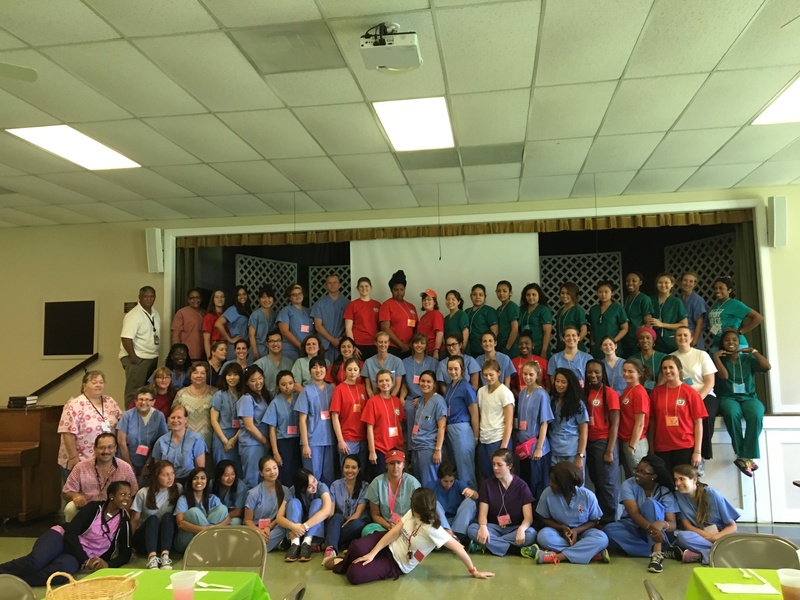 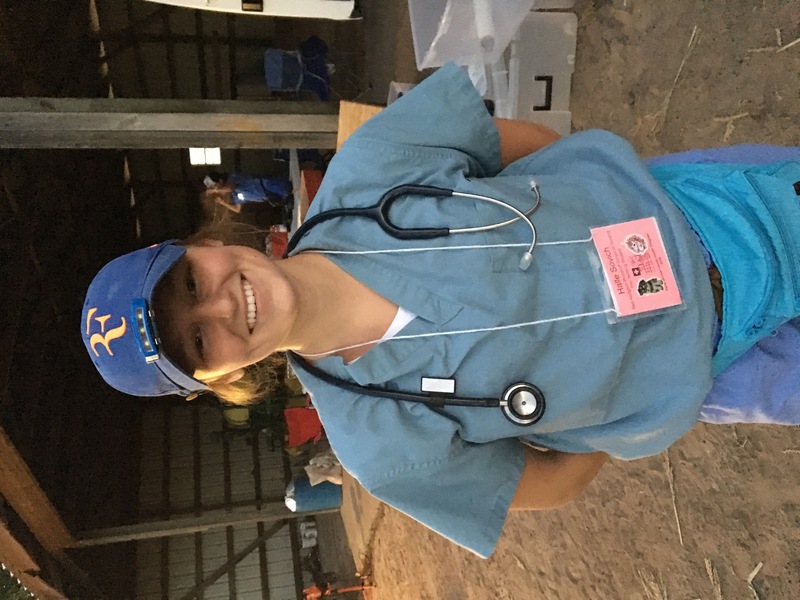 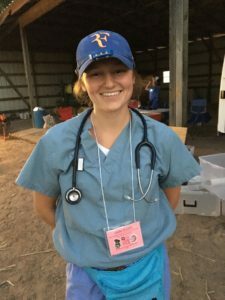 School of Nursing graduate students participate every year in a two-week immersion program in West Virginia through the Lillian Carter Center for Global Health and Social Responsibility. 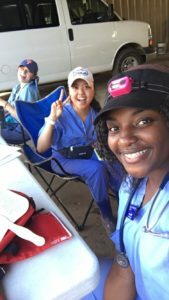 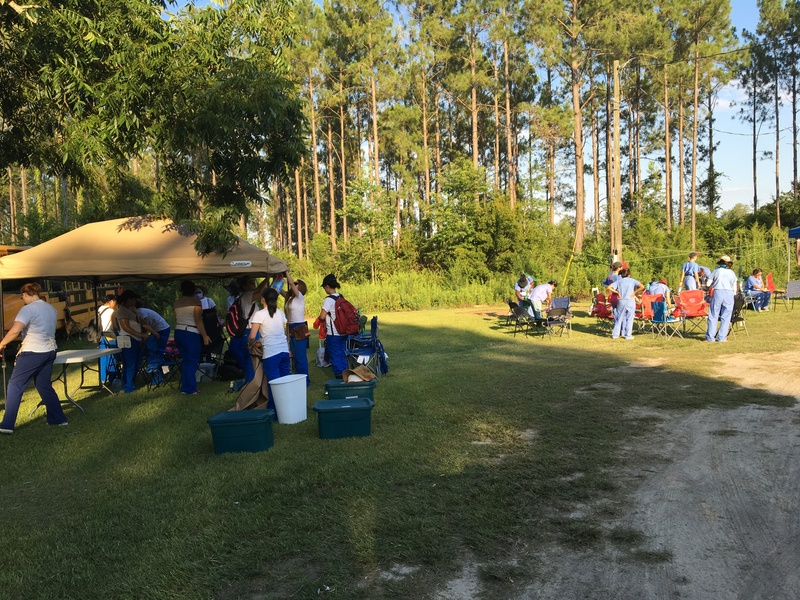 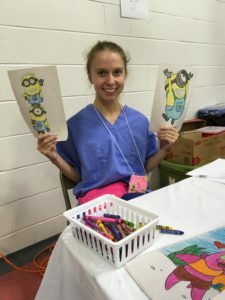 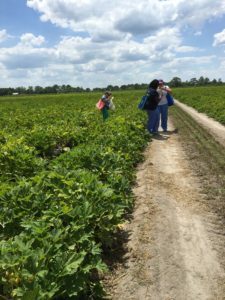 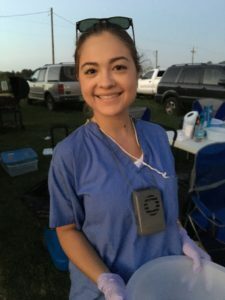 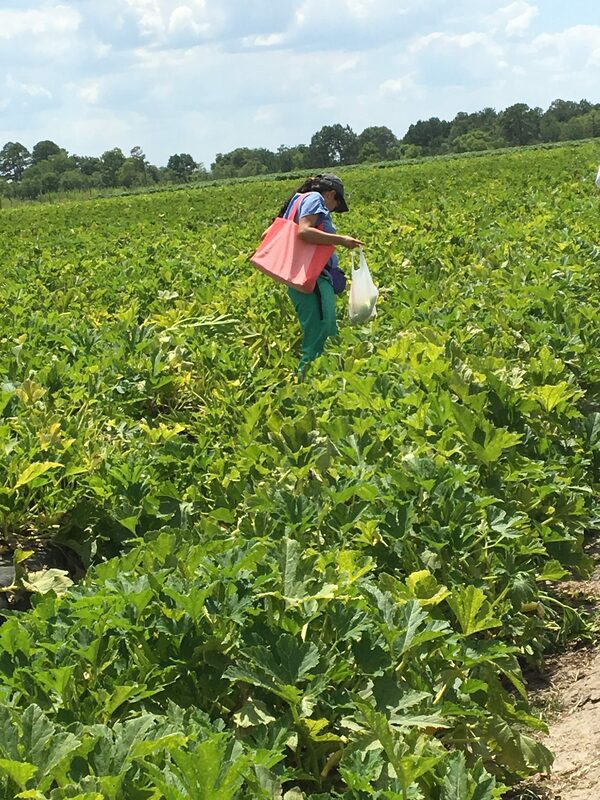 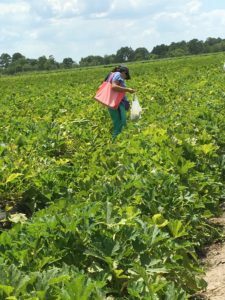 Our students work in partnership with area federally-qualified community health centers to promote health and prevent disease throughout the region. 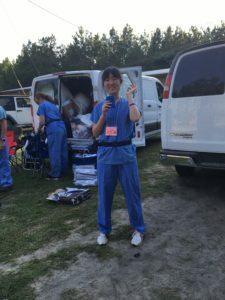 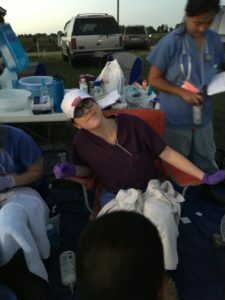 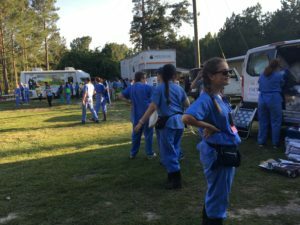 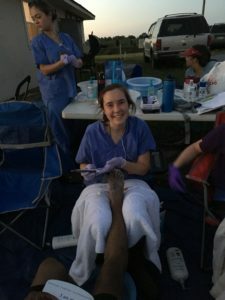 Led by faculty Advisors Carolyn Clevenger and Debbie Gunter, students Andrea Brubaker, Phillip Dillard, Kimberly Eggleston, Hannah Ng, Jill Peters, Allysa Rueschenberg, and Abigail Wetzel, were providing essential health services through four community clinics located in cities to the north and south of Charleston. 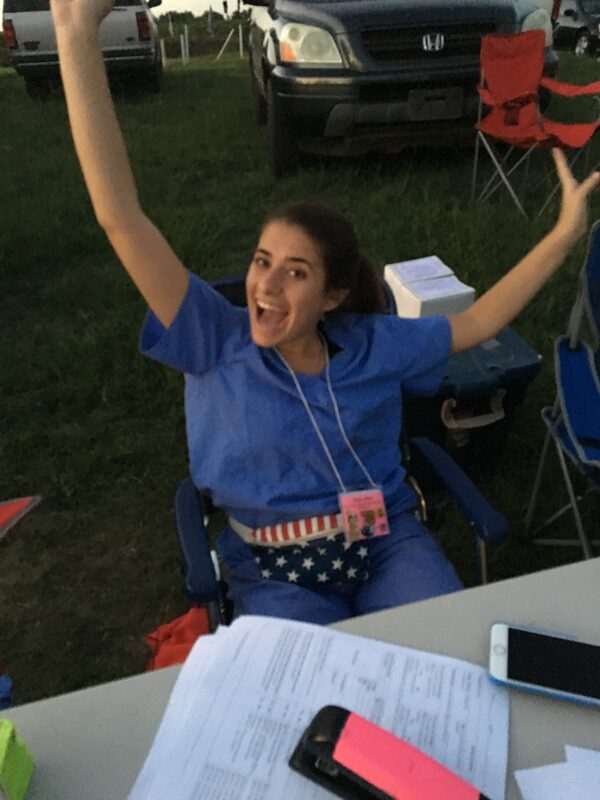 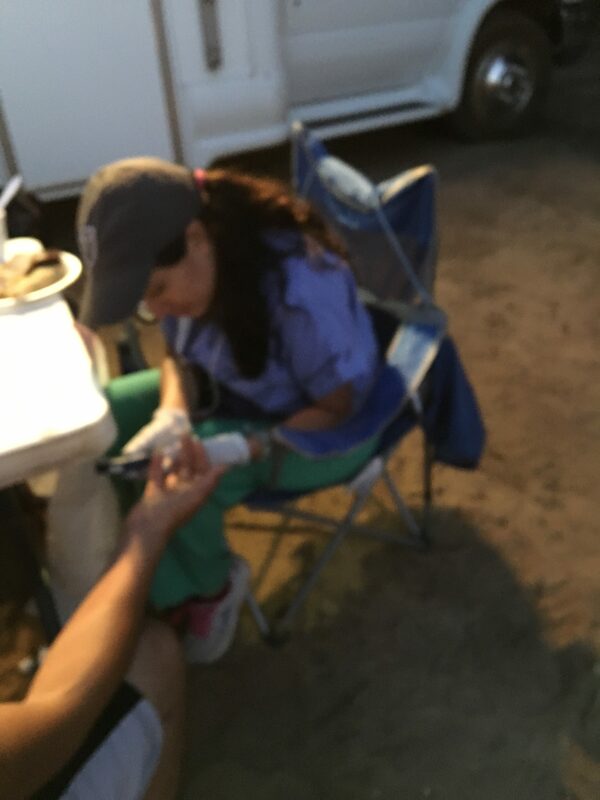 Two of our students, Phil Dillard and Abby Wetzel, were working in a clinic in Clendenin, a town 25 miles northeast of Charleston that was hit hard by the storms.